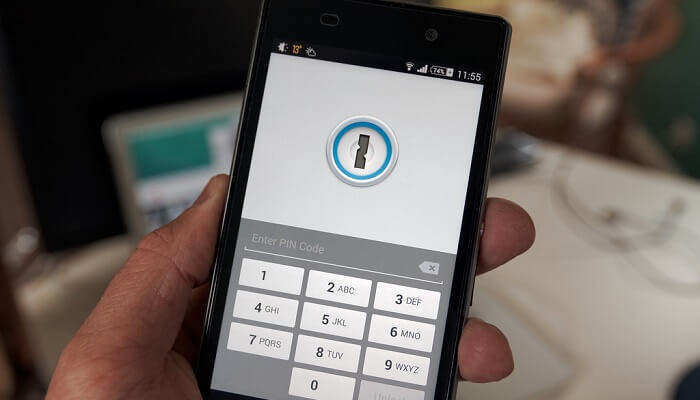 We often secure our phones with a pin, password or pattern because our phones are just that: personal devices. We obviously want to keep strangers, stalkers and even friends and family off our personal data such as messages, photos and videos. Furthermore, just in case you lose your phone, you don't want whoever has it to access your phone data. That said, we may, more often than not forget your lock screen pattern or in. This article explains how to unlock android with android device manager. Unlocking Android with Android Device Manager only works if you had enabled the feature prior to locking your phone. 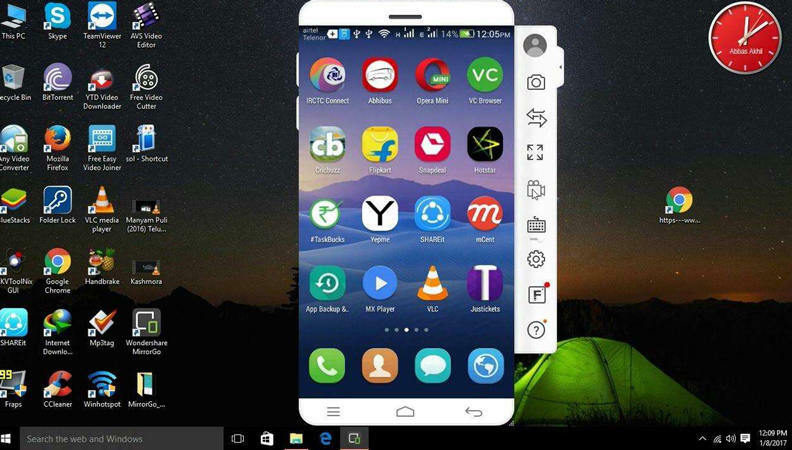 Step 1: Go to: http://www.google.com/android/devicemanager using a different phone or on your computer. Step 2: Sign in using the Google log in credentials you used on your phone. Step 3: Although in most cases the device is usually already selected by default, click on the device you need to unlock. Step 6: The buttons "Ring", "Lock" and "Erase" will appear if the process was successful. "Erase" deletes all the data on your device sav for that on your SD card. "Lock" locks your device with a pin, pattern or password. "Ring" will ring your phone for 5 minutes at full volume. 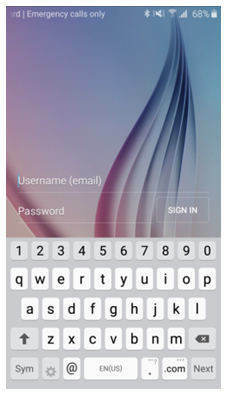 Step 7: Enter the temporary password you just created on your phone in the password field. Your phone will be successfully unlocked. It is advisable to disable the temporary password by navigating to your phone's lock screen settings. If your Android device is running on Android 4.4 or below, there's a faster and simpler way to unlock it with Google account. Step 1: Enter the incorrect lock screen pattern, pin or password 5 times. Step 2: Tap "Forgot Pattern". Step 3: Select one of two options: enter your backup PIN or Google account credentials through "Account unlock". Step 4: Choose the second option "Account unlock". Factory resetting your device will delete all its data. The good thing is that the security pattern, pin or password you had set will be deleted along with it. Follow the procedure below. Step 1: Switch off your device but boot it into recovery mode by holding the Home, Volume Up and Power buttons at once. Some devices may not have physical home button. For such, hold both the volume up and down buttons plus the power button at once. Step 2: Once the animation loads your device will have been successfully booted to recovery mode. Select "Wipe data/ factory reset". Navigate to it using your volume down button and press the Power button to confirm. Step 3: Select "Delete all user data" and complete the factory reset process by pressing the Power button. If the above methods do not help you bypass the Android password, I'll recommend a professional Android lock screen removal utility- Tenorshare Android Unlocker. It supports to remove all kinds of screen lock passwords including pattern, password, PIN, fingerprint and supports all Samsung devices including S8/S8+, S7/S7 Edge, Galaxy Note 5, etc.